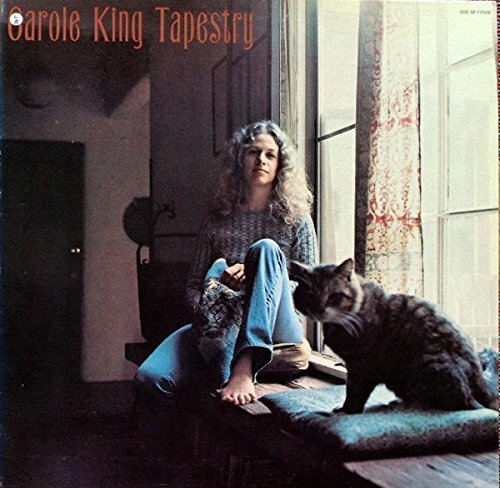 Tapestry by Classic Records at WA Tunes. MPN: 7W-QUVE-1VSQ. Hurry! Limited time offer. Offer valid only while supplies last.